Happy Halloween Screensaver : celebrate Happy Halloween with your children!   Used to think that Halloween should be scary? No way! It should be Happy! You can celebrate Happy Halloween with your children. 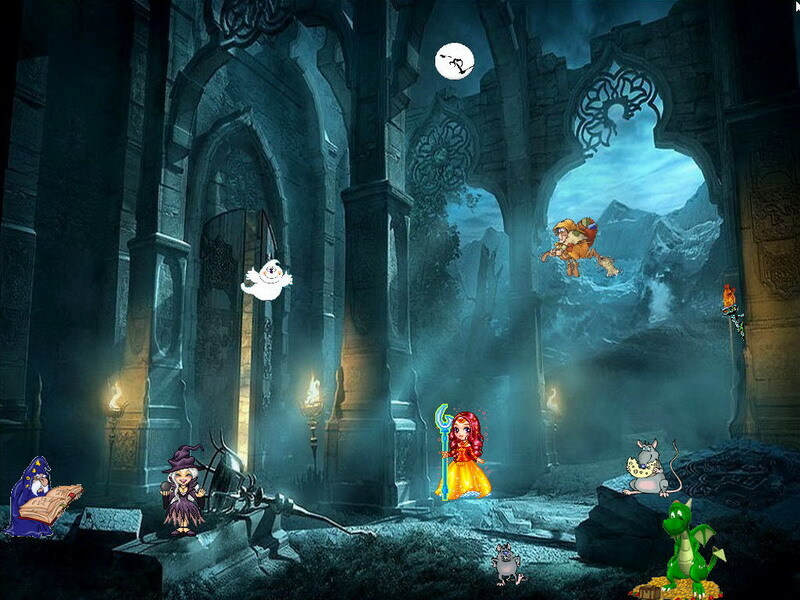 You will delight in cheerful pumpkins flying around kind magicians and fairies playing with merry ghosts. 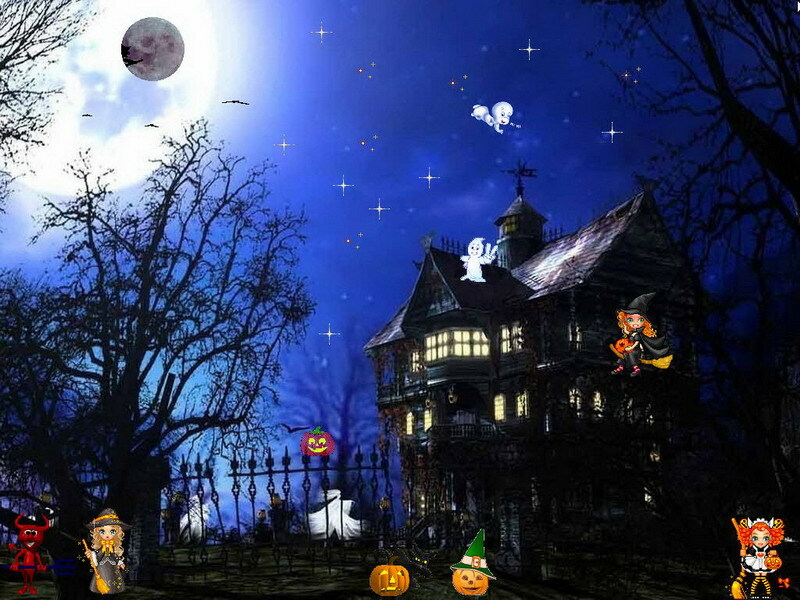 Festive sounds and solemn music become a hymn of your Happy Halloween! Prepare for the Happy Halloween! Meet merry vampires and halloween ghosts! Specially for helloween they prepared a pumpkin clock. It shows the current time and fill it with halloween moods.